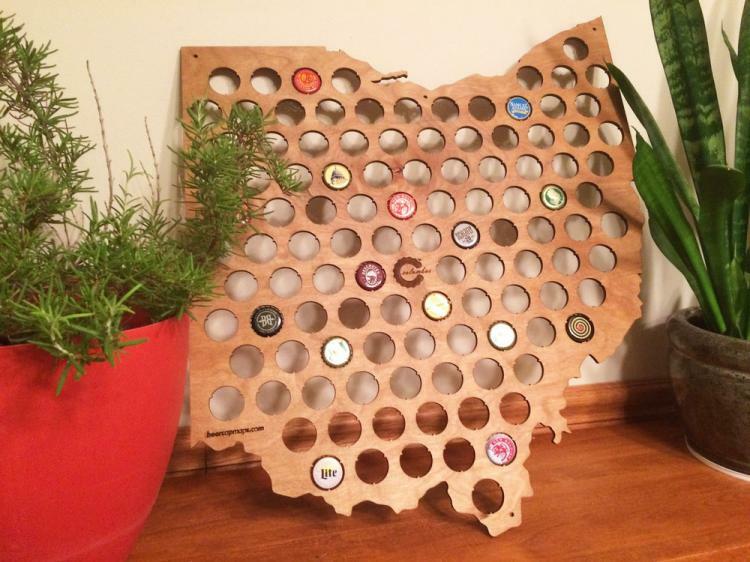 Beer cap maps are a set of maps that allow you to display your beer caps from whatever state the beer you're drinking is from. 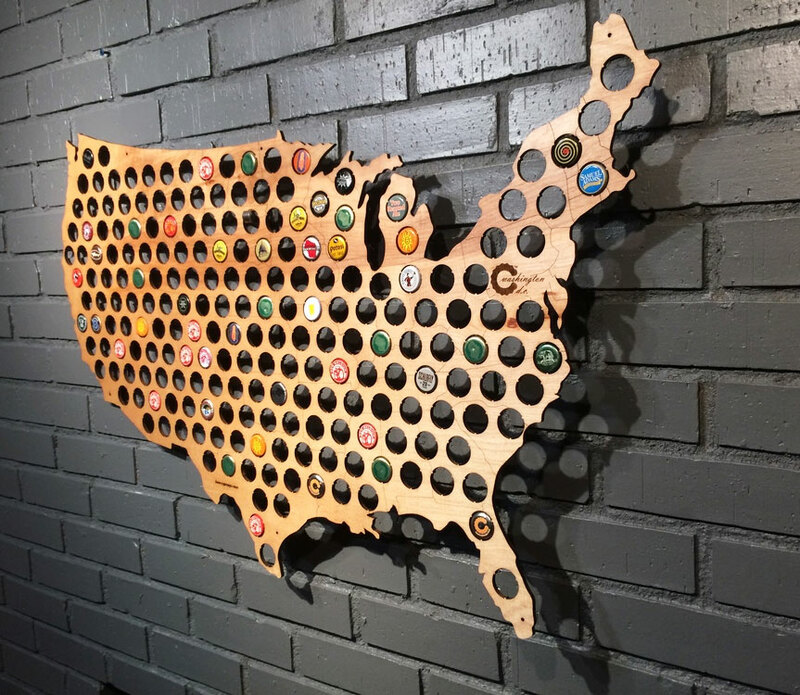 Similar to the quarter collection maps that allow you to collect all 50 quarters that belong to each state, the beer cap maps allows you to display to your friends your current hipster level by showing them how many breweries you've toured throughout the United States. 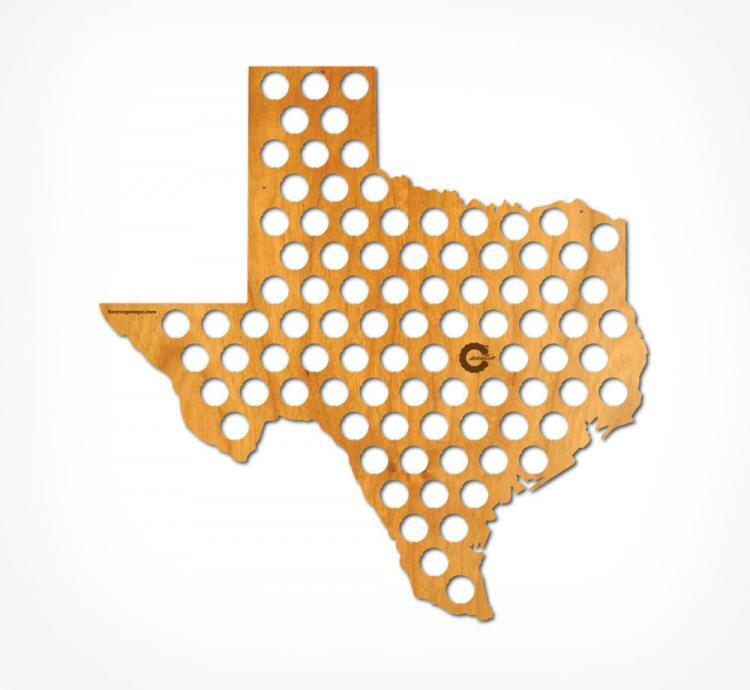 Or if you're not a traveler, you can get single state maps that allow you to collect all the bottle caps for a specific state. 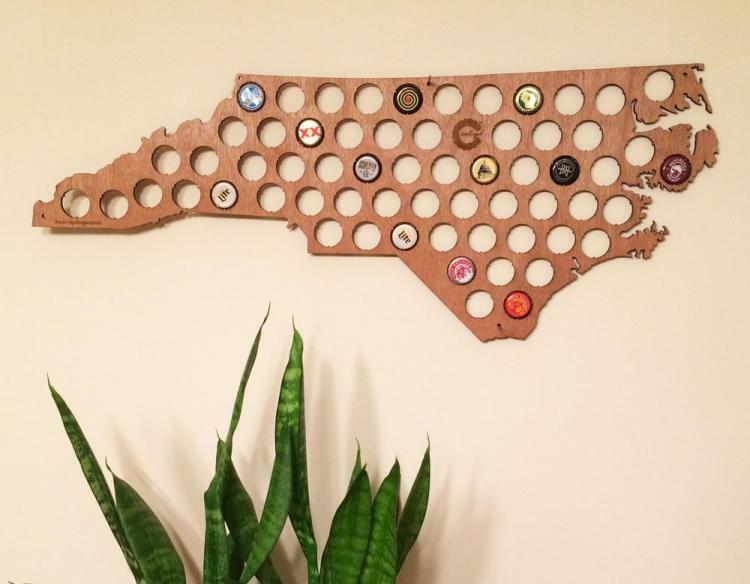 A perfect gift idea for a beer snob, beer collector, or alcoholic, the beer cap maps are perfect for tracking what beers you've consumed and from which state they were from by simply squeezing each bottle cap into the hole where it will fit ever so snugly. 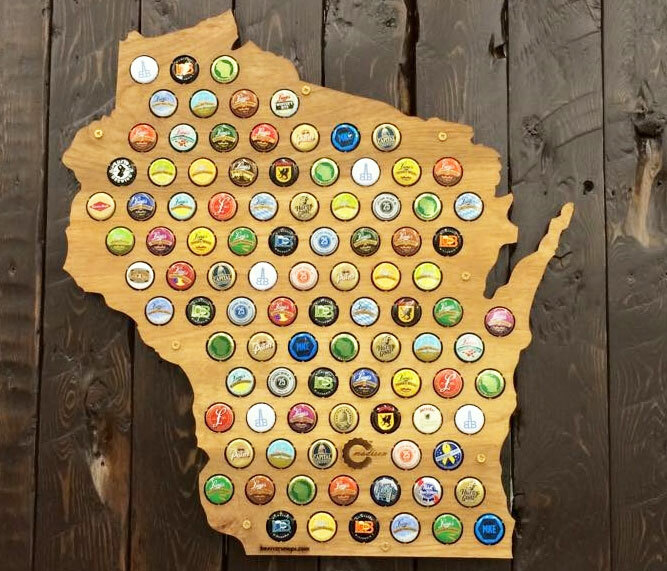 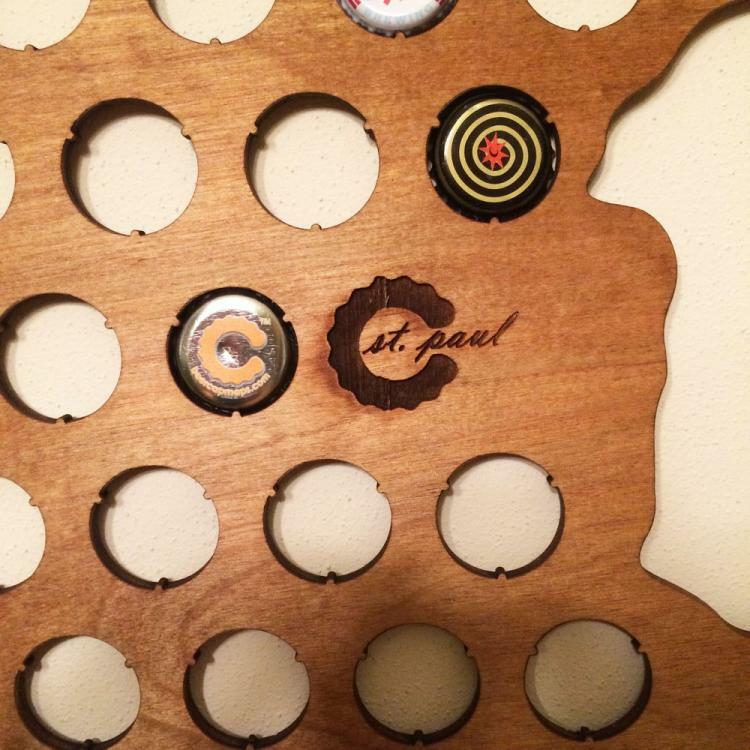 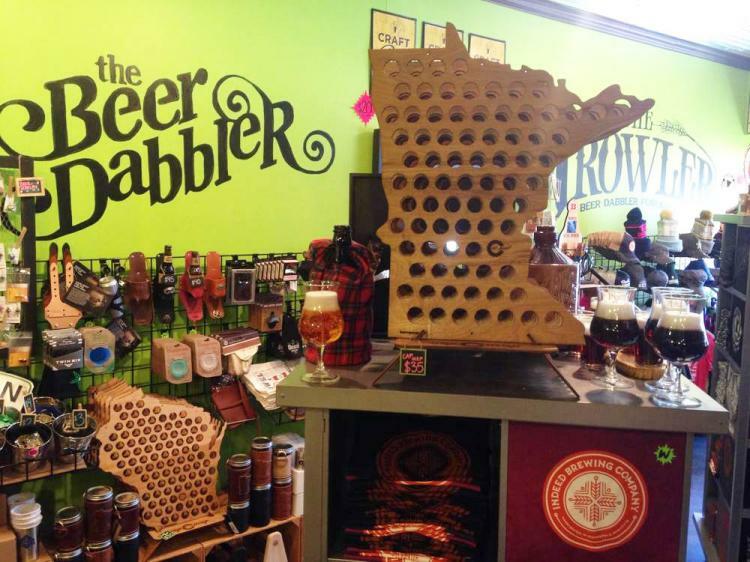 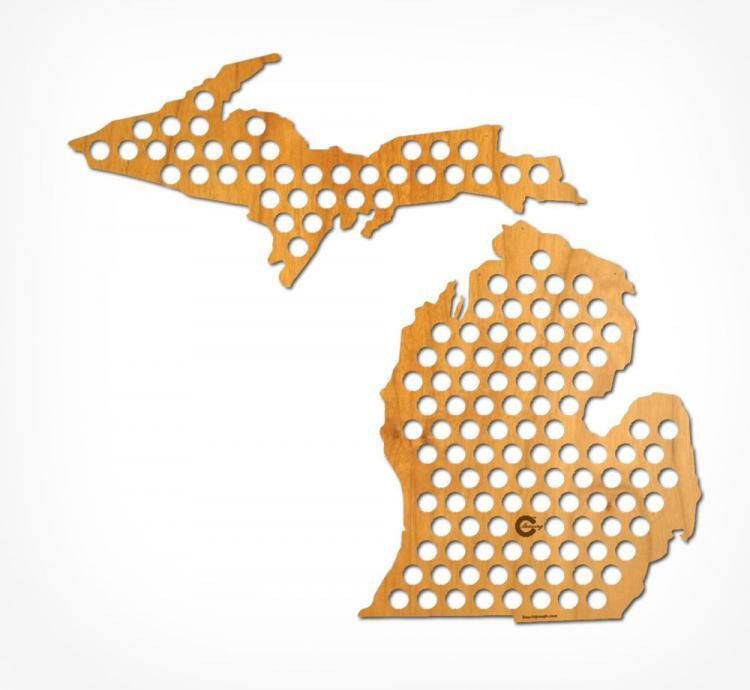 Available for pretty much any state that has a brewery with more on the way, the beer cap maps designed and created in Madison WI, and are laser cut from 1/4 inch veneered plywood. 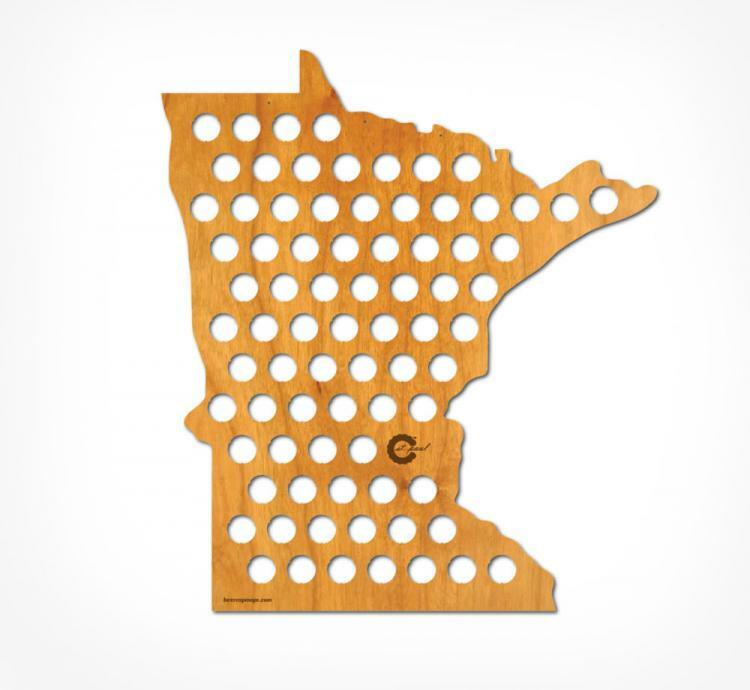 The maps have holes pre-drilled into the wood to easily hang it on a wall, and the state capital is etched onto each one. 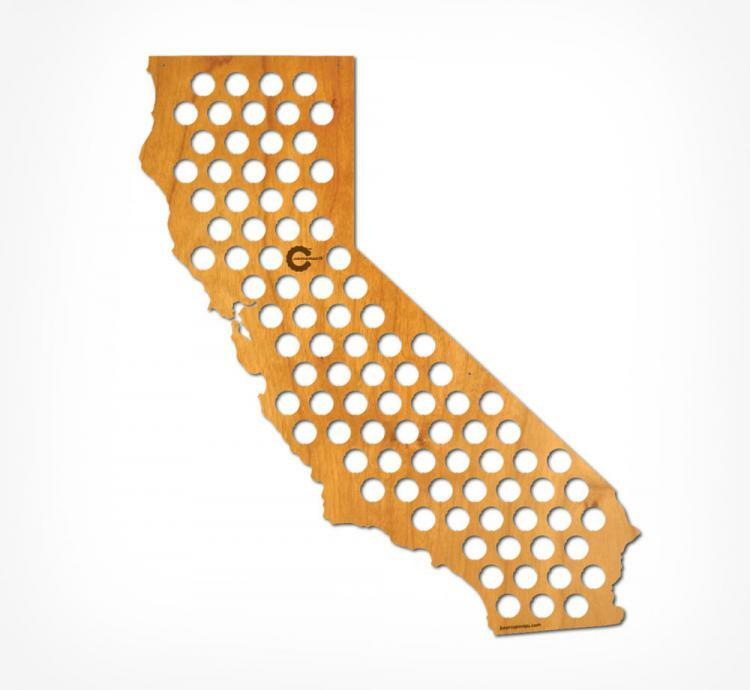 Individual state maps will run you around $39.00, whereas the whole country map is going to run you $68.00. 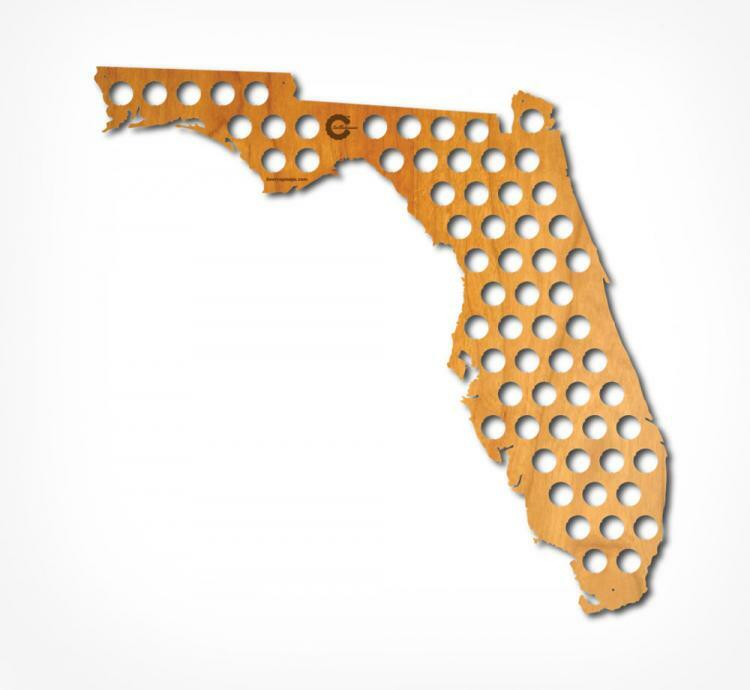 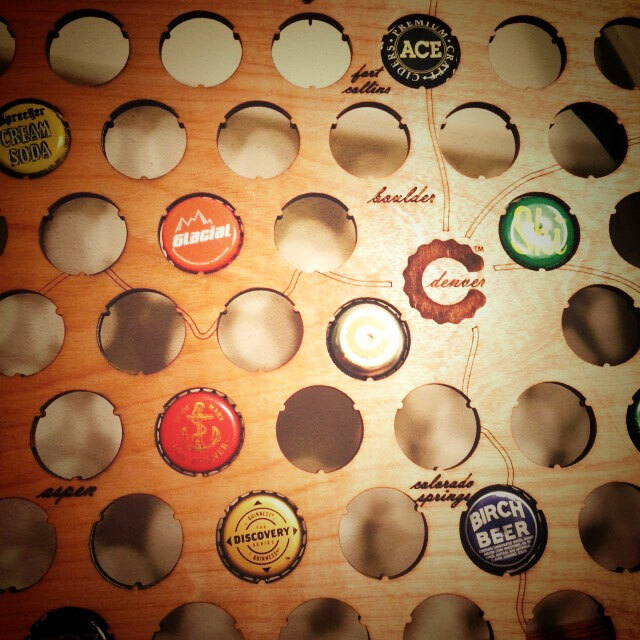 Check out the beer cap maps in action via the video below. 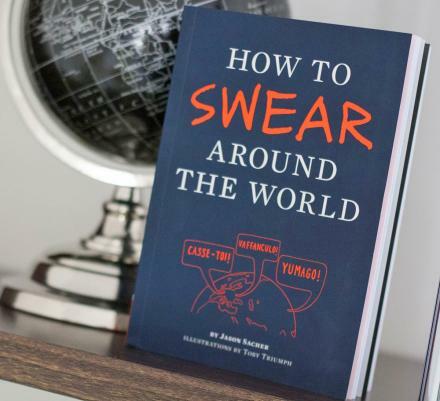 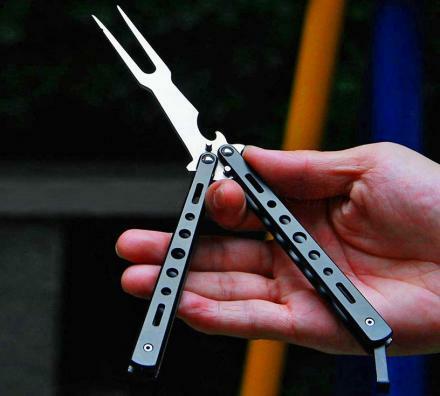 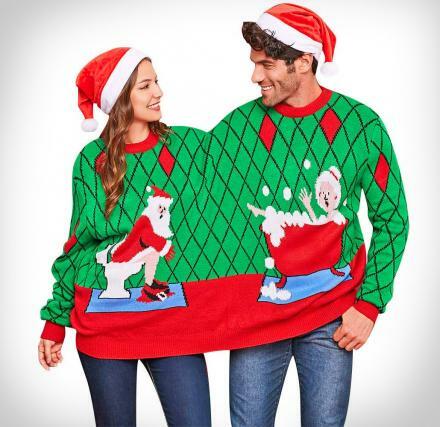 Not from the U.S.? 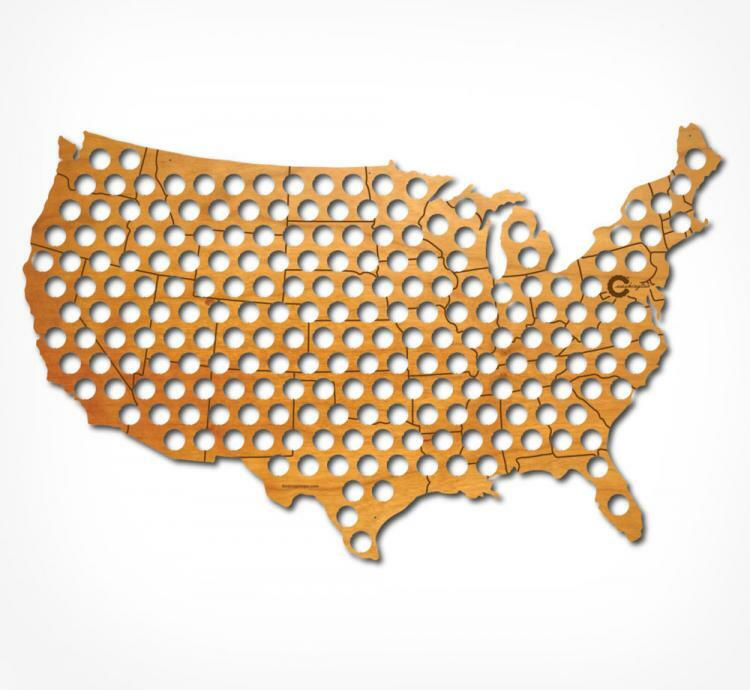 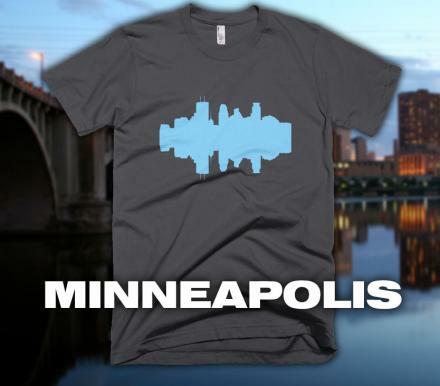 Check out the international beer cap maps (only a few available currently). 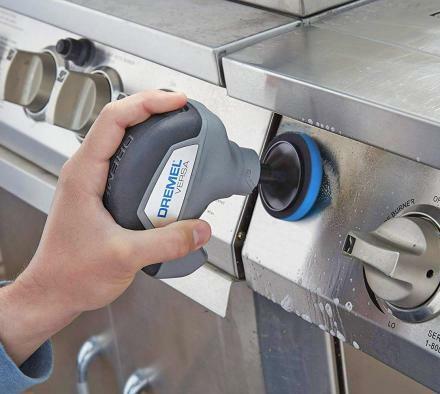 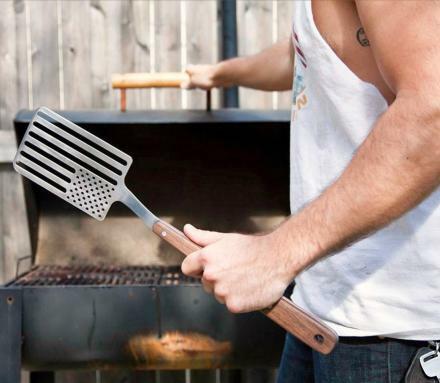 Prefer skillet pans over beer caps? 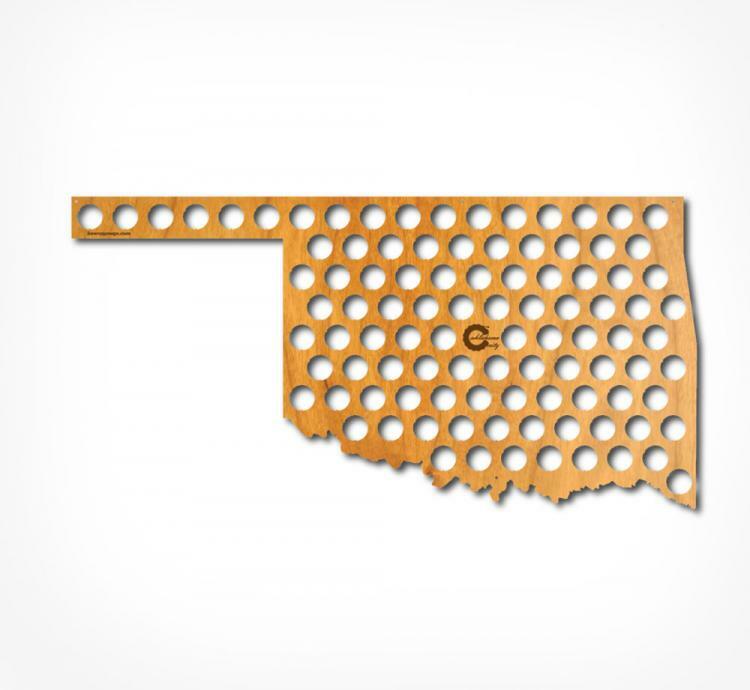 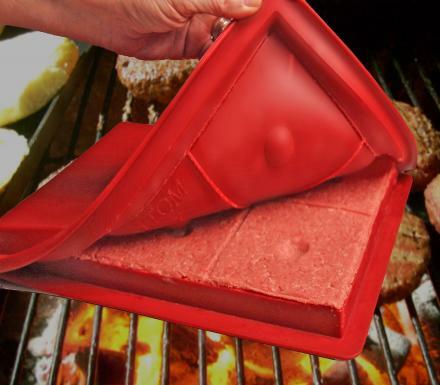 Check out these state shaped skillet pans!